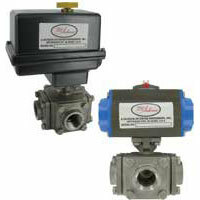 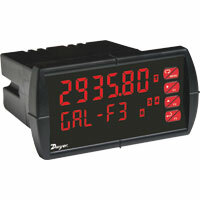 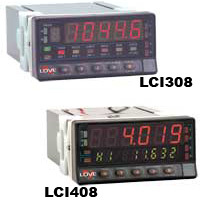 Panel Meters and Indicators are for displaying inputs from transmitters and sensors. 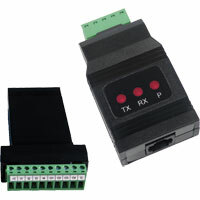 Totalizing, contact outputs, and retransmission models. 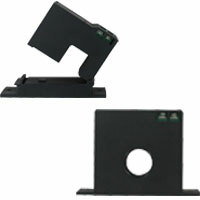 There are different types of mounts. 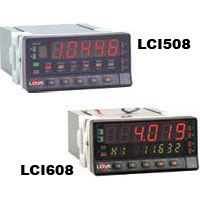 Loop Powered Indicator accepts a 4-20 mA input signal and displays the associated process variable such as pressure, level, flow, temperature or relative humidity. 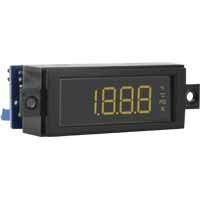 Battery Powered Temperature Indicator accepts RTD or Thermocouple input and provides local or remote display of temperature measurements. 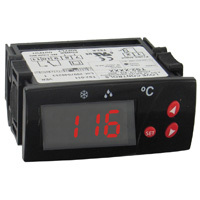 Applications include local temperature indication. 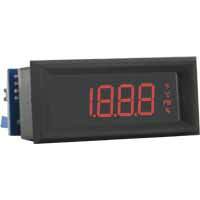 Panel Meter Accessories include adapters, converters, snubbers, relay expansion modules, cables, mounting kits and digital input/output modules for PPM, APM, MPM, and LTI Series Panel Meters. 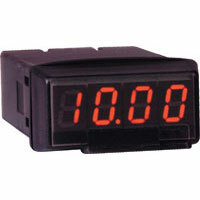 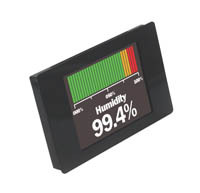 Flush Mount LCD Digital Panel Meter offers high performance and low cost in a compact package. 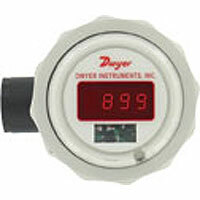 The flat pack of this panel meter allows for the instrument to be mounted to any flat surface. 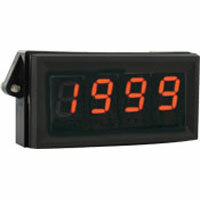 Bar Graph Meter is durable and can replace a wide range of analog meters. 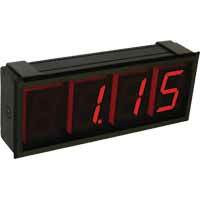 The LED bar graph adds a visual indicator of the measured value. 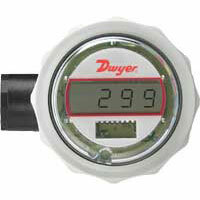 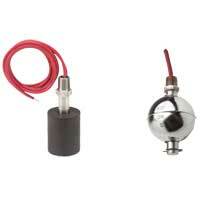 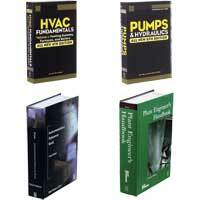 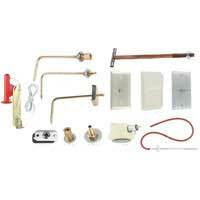 Applications include visual location and indication of flow level or air velocity.